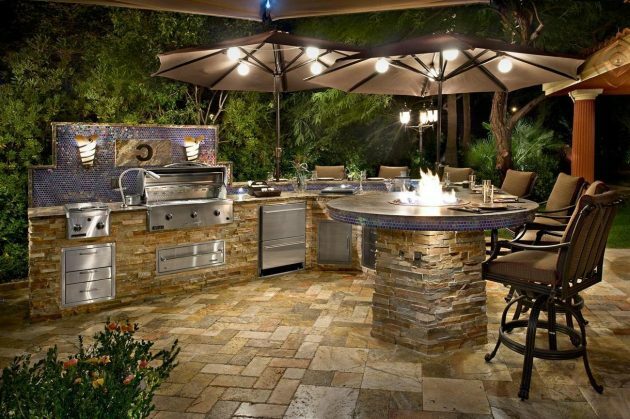 Instead of staying indoors when the weather is good, allow yourself to experience unforgettable moments with your family, and prepare meals outdoors. 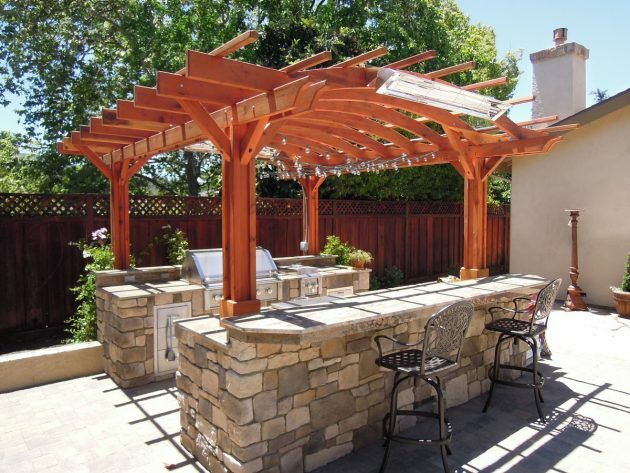 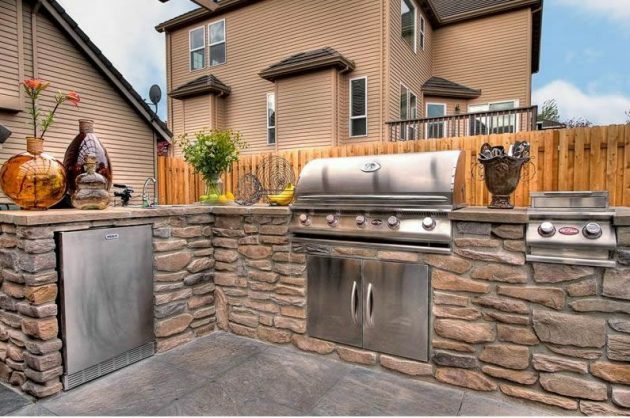 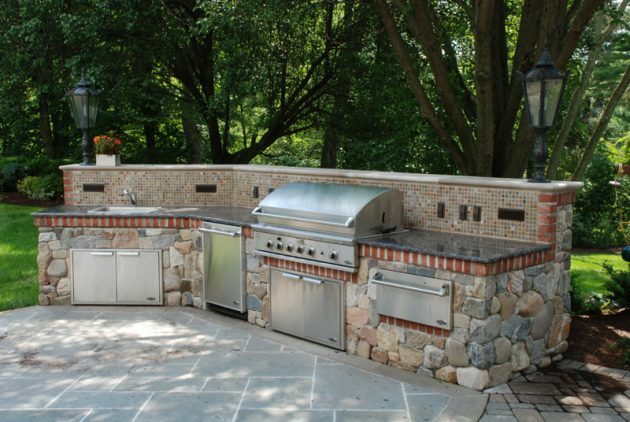 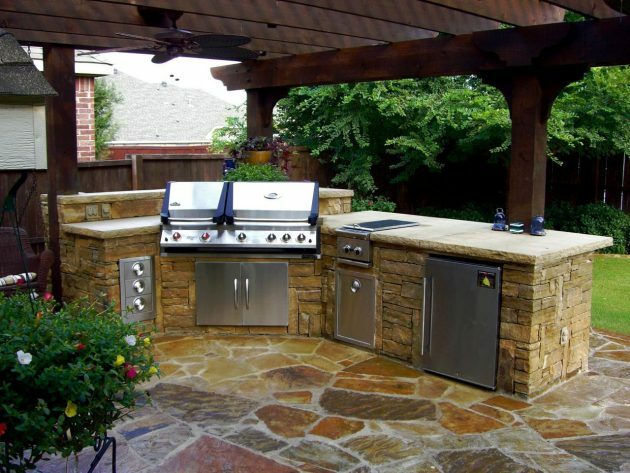 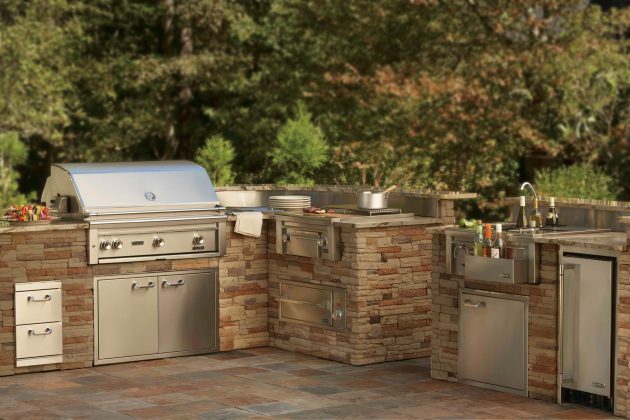 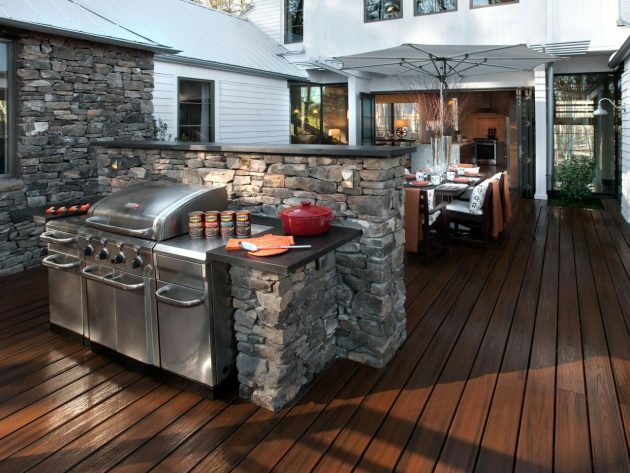 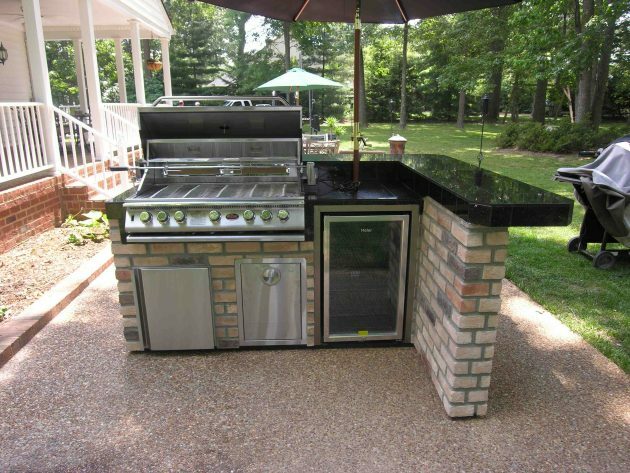 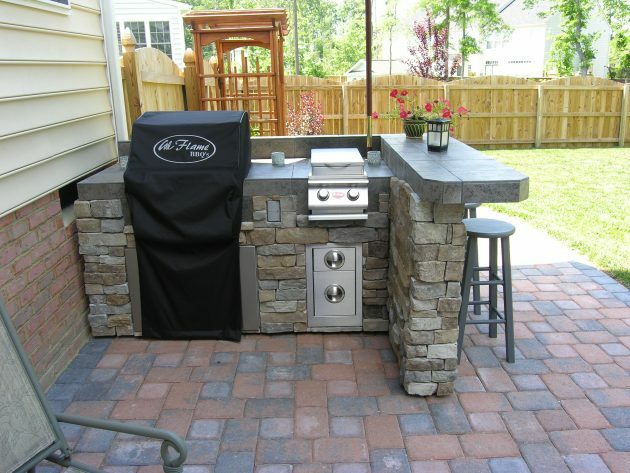 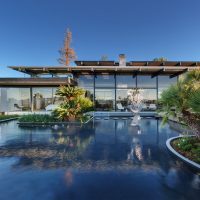 Options for creating outdoor kitchen are numerous and they offer the possibility of playing with styles to find the one that suits you the best. 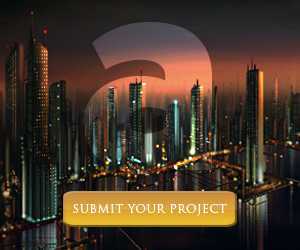 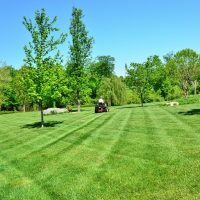 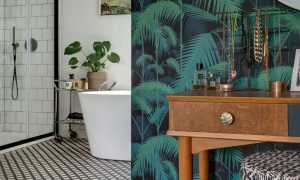 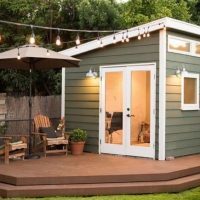 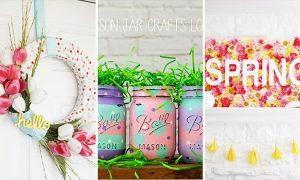 Here are some creative ideas that you can take advantage of, and make a perfect place for you and your loved ones. 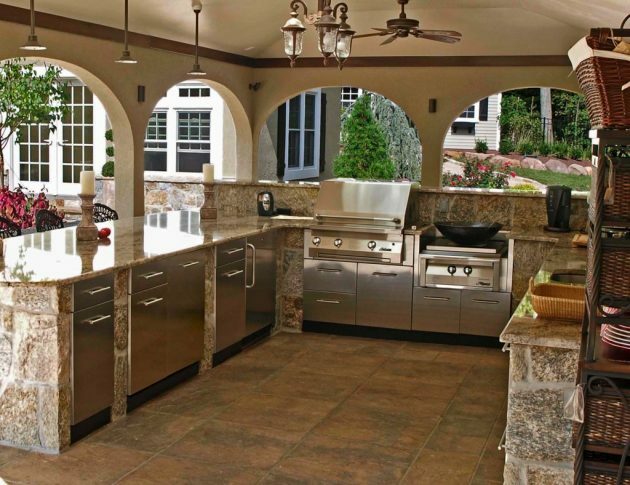 Think about the your kitchen, as well as on any other room in the house. 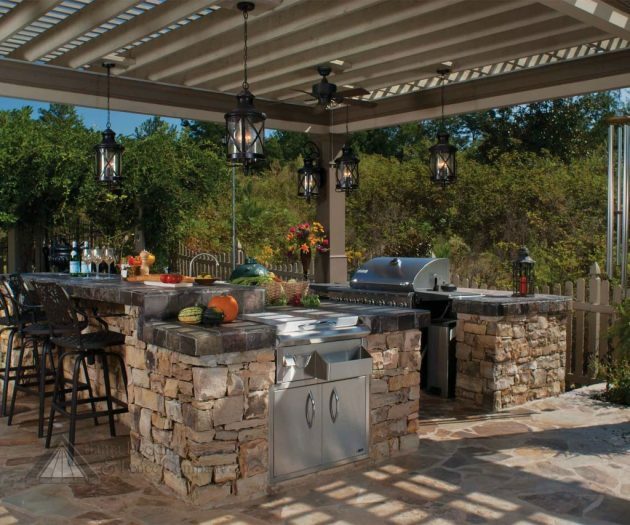 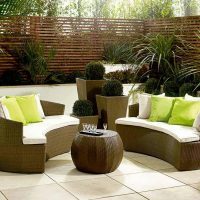 Rather than worry about the sudden change of weather that can bother cooking outside, think how to create a comfortable, protected, semi-covered space where everyone will enjoy. 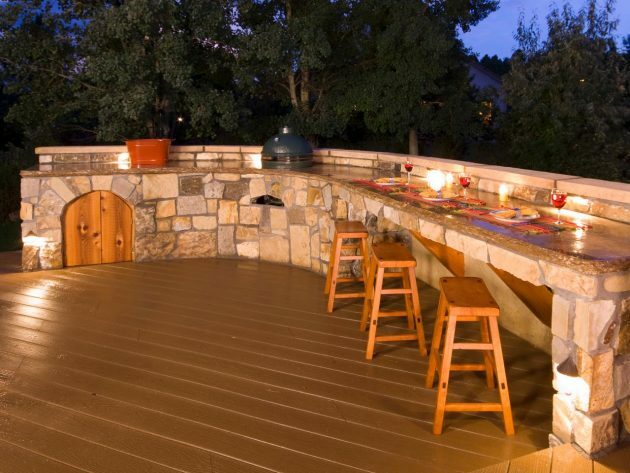 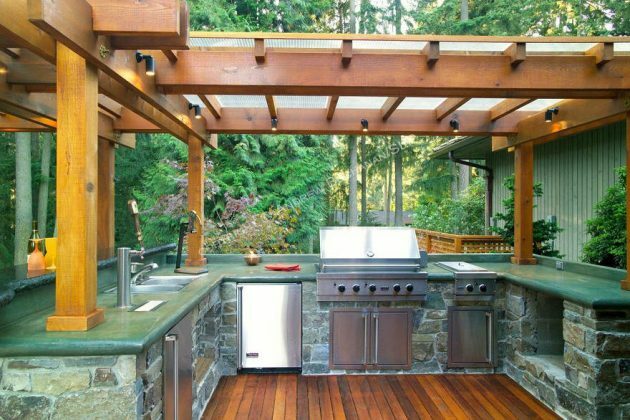 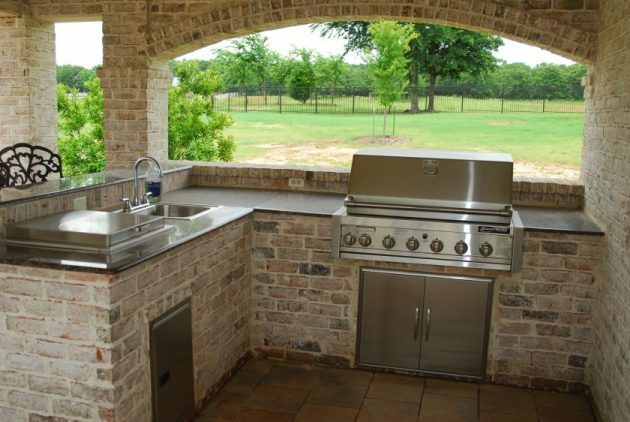 Your outdoor kitchen can have a roof, ventilation, space for storage, and even the roof ventilator if you want, and it will provide all conditions for cooking outdoors. 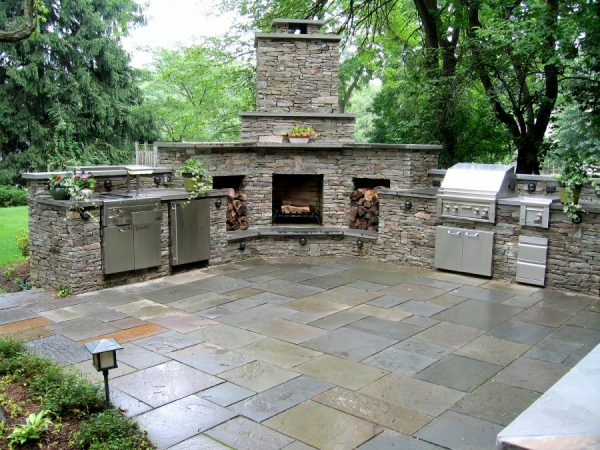 In the following collection, we present you some fascinating outdoor kitchens made of stone which are both: functional and beautiful. 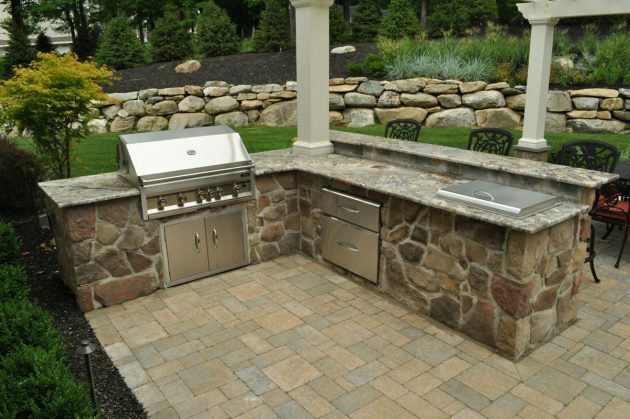 Take a look in our inspirational collection, and find the right stone kitchen for your backyard! 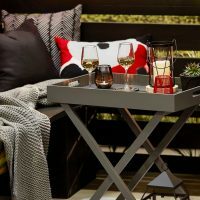 Enjoy in our creative collection!